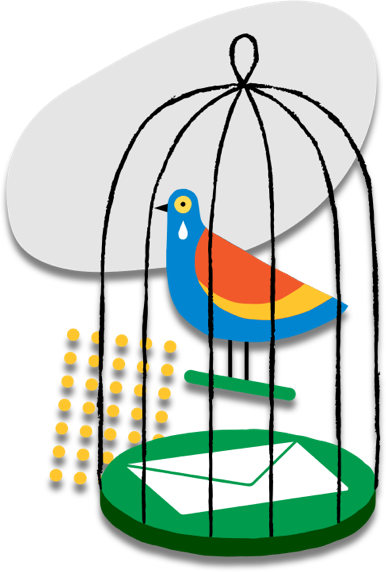 An email course that teaches businesses how to optimize their email deliverability without spending lots of money or pruning good leads. 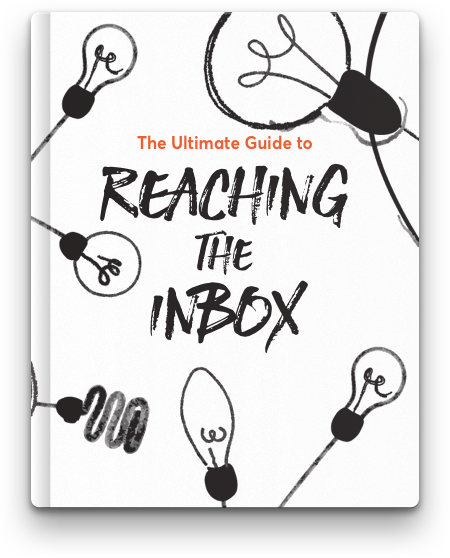 A step by step guide that will teach you the best practices and methods to reach the inbox, because a message only matters if it’s delivered. 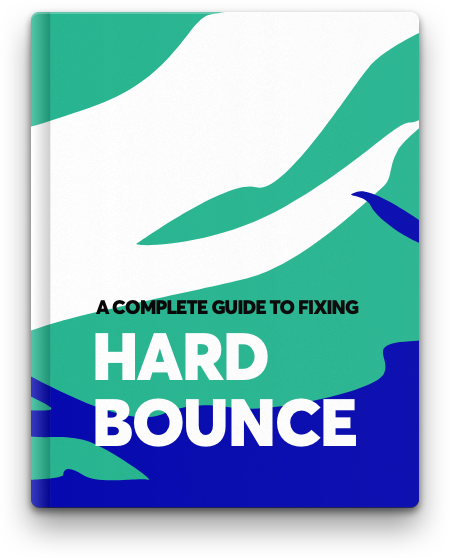 A message only matters if it gets delivered, follow this ebook to fix hardbounce and win at email marketing.